Here we are going to provide the list of US Open Top Players Men’s and Women’s. The Tennis session 2017 is official released. Here is all the information needed ahead of the tournament of US Open men’s 2017. 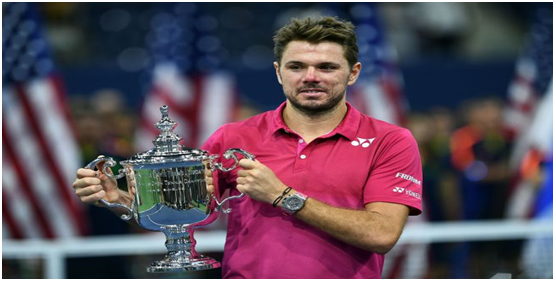 One of the biggest and very entertainment tournaments US Open 2016 Champion Stan Wawrinka who defeated Novak Djokovic and became the US 2016 Champion. He reached a career-high world No. 3. He won Grand slam tattle at Australia Open, French Open 2015 and 2016 US Open Championship. He is a dogged competitor. The five time US Open Champion Roger Federer. After re- wrote history to claiming his eight Wimbledon title 2017. He is the dangerous player. Currently his ranking is no.3 and he target to no. 1 ranking to claim the US Open 2017. Nadal has won 15 Grand Slam singles titles. He won Resurgence and tenth French Open title in 2017. He has couples times US Open Champion so he is dangerous competitor. He was the defending champion 2016 but he is two time champion and seven time finalist. Novak is one of the best players in tennis History. Currently ranked world No. 1 in men’s singles. Murray is three-time Grand Slam tournament winner. Murray defeated Novak Djokovic in the 2012 US Open final. He is set to win US Open 2017 and manage his rank. Halep winning 3 titles. She reached US Open 2015 semi final. Halep being named ESPN Center Courts 2013 Most Improved Player. Halep could be next in line to claim the US Open title. Sharapova became the world No. 1 for the first time on August 22, 2005, she was suspended from playing tennis for two years. Now everyone eyes on her how she performs in US Open 2017. She achieved a career-high singles ranking of world No. 2 in July 2012 and currently ranked world No. 10 in women’s singles. She has won twenty singles titles. Angelique Kerber, A left-hander known for her aggressive counter-punching all-court game. She has won 10 singles titles. Currently ranked world No. 1 in women’s singles. 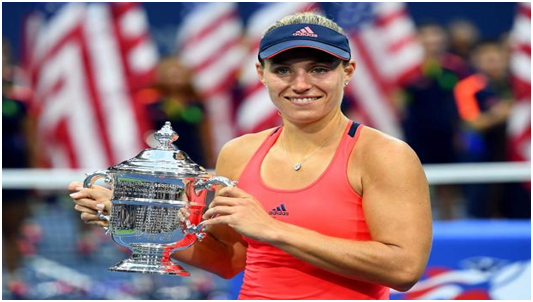 Kerber has won two big titles first 2016 Australian Open and second 2016 US Open. Get all the details regarding US Open 2017 our free website.